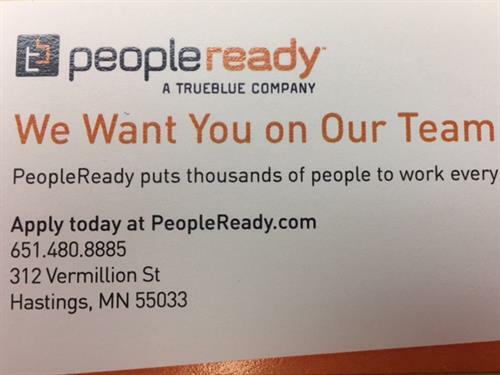 Event Description PeopleReady is hosting a Hiring Event onsite in our office from 9:00a.m. - 12:00 p.m. every Tuesday! 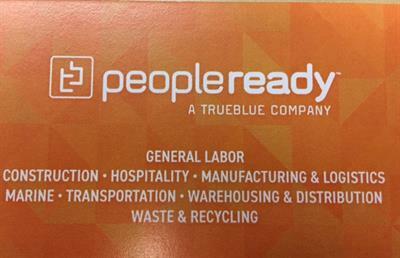 Stop in and apply and we will match you with some of the areas premier companies. We offer short term, on demand, and long term/temp to hire positions. Weekly pay and daily pay depending on the position. Let us help you jump start your career!